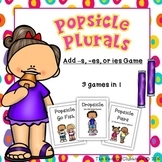 Plurals Game - 36 Task Cards! 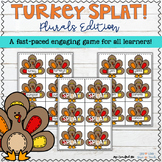 Plurals Game - Thanksgiving Edition SPLAT! 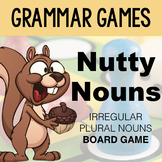 Teach children to categorize plural nouns using the correct ending by playing this interactive game. Easy to duplicate and use. Every part is simply printed off, including the directions. 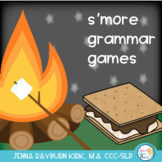 The game also includes extensions to further your instructional needs. 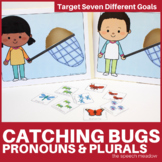 Children can learn while having fun. Laminate to improve the quality! 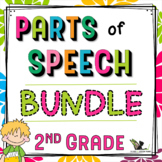 All you need is game pieces and a dice or spinner and you are set to go! 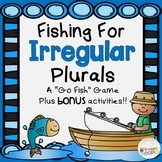 This game can be used as an independent center or for group work to practice making words plural.